The eyelid is among the most sensitive of all the body’s skin areas. 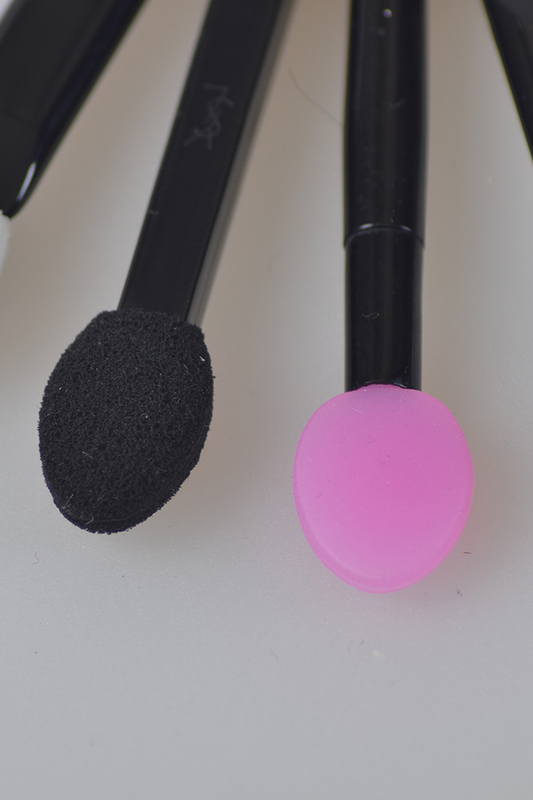 It is essential that eye shadow applicators be designed and engineered with comfort and safety in mind. 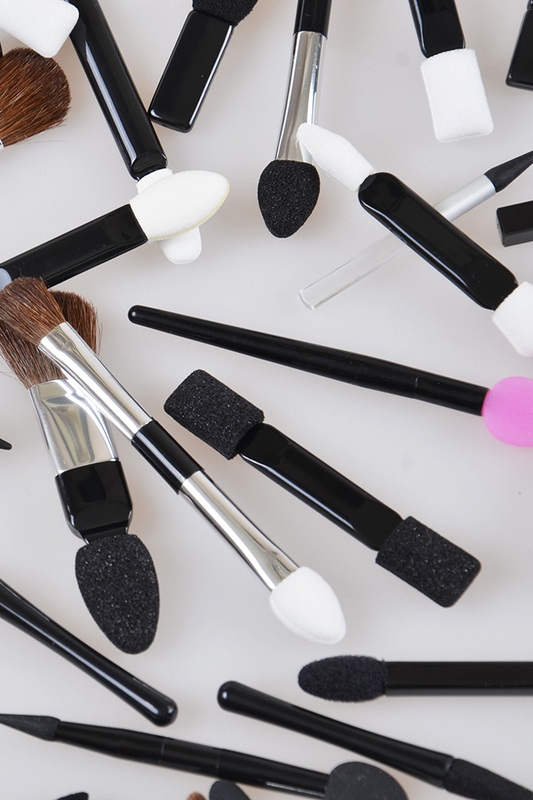 Drawing on four decades of expertise, The Penthouse Group can manufacture the perfect eyeshadow applicator to meet your performance and budgetary guidelines. Our full range of foam offerings includes the finest Tera, Tera Venus and Rubicell foams as well as more cost-efficient choices such as HZ and 100PPI foam. To help control costs and minimize production time, we offer a large collection of stock handles and foam mitt cutting tools in many sizes and shapes, including both single- and dual-ended options. Of course, we can also design a custom handle and foam mitt shape that suits your brand’s specific requirements. Decoration options include custom embossing/debossing as well as hot-stamping or pad printing. 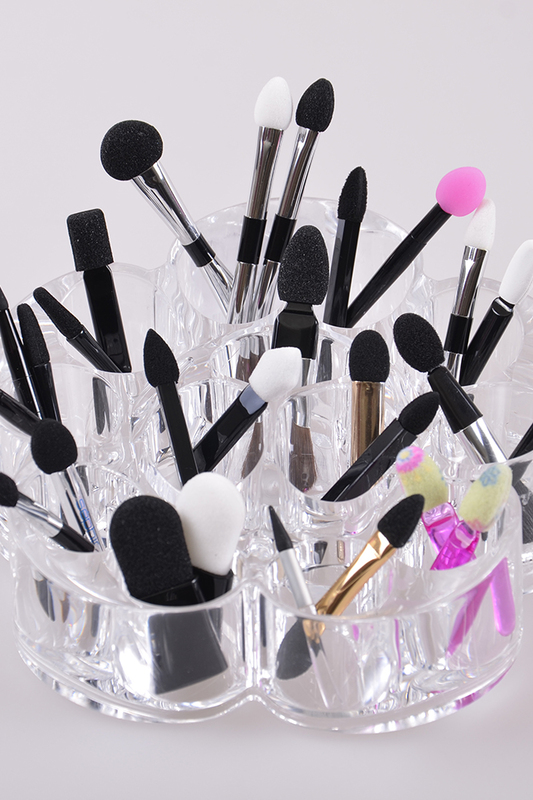 All Penthouse eyeshadow applicators are sterilized prior to shipment using industry-standard ethylene oxide gas treatment; in addition, our exclusive Tera and Tera Venus foams are anti-bacterial.